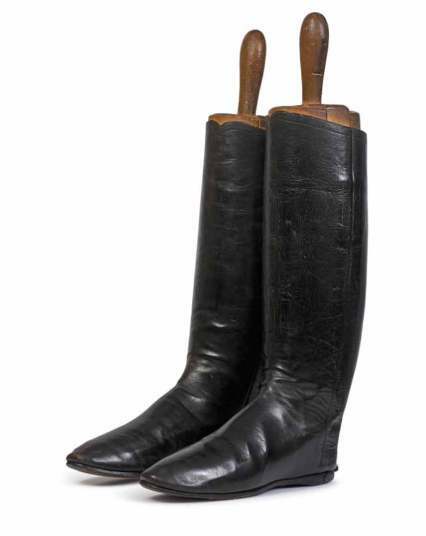 In the early 1800s Arthur Wellesley, then Viscount Wellington, asked his shoemaker, Mr George Hoby of St James's Street, London, to make a boot which was easier to wear with the new trousers. 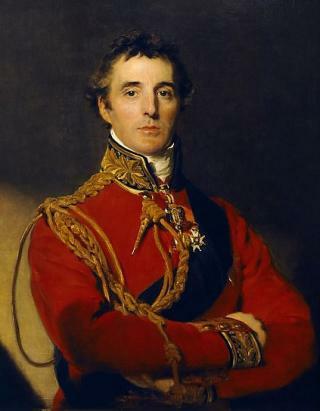 Arthur Wellesley was born in Dublin Ireland of Anglo-Irish descent. After his great victory over Napoleon at the Battle of Waterloo in 1815, Wellington became a British hero and a somewhat fashion icon with people from all quarters wanting to be seen in Wellies. In 1856 the Edinburgh-based North British Rubber Company had started to manufacture Britain’s first rubber or ‘gum’ boots. 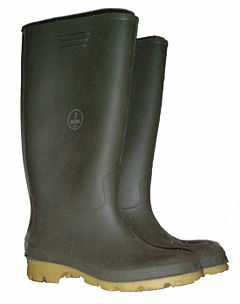 The boots were named Wellingtons and the name has stuck ever since. With the First World War being fought in the trenches the company was commissioned to produce millions of pairs as standard kit for ordinary soldiers, to prevent ‘trench foot’. The Duke was twice British prime minister as leader of the Tory party from 1828 to 1830, and again in 1834.